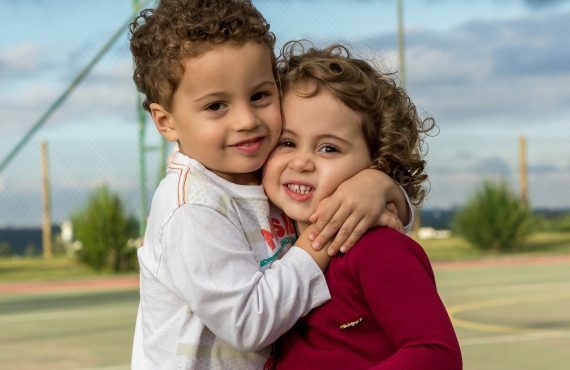 As a foundation that seeks to improve health for all New Mexican communities, Con Alma has supported and continues to support, convene, and advocate for health policy that addresses the health needs of all who call New Mexico home. From implementation projects like BluePrint for Health New Mexico, to regional informational convenings, to monitoring the impact that the Affordable Care Act has had on our state, Con Alma serves as a catalyst for positive, systemic change. 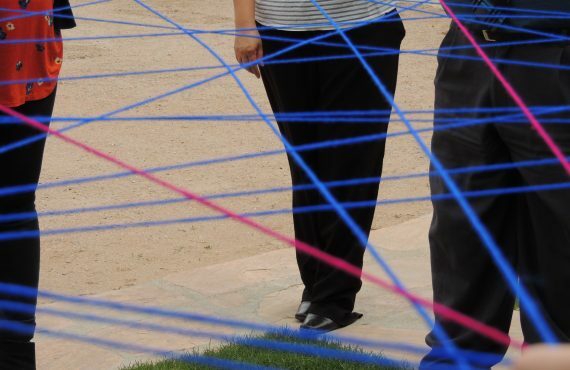 Most recently, we have received a $200,000 grant to strengthen the health-care safety net in New Mexico and support a network of organizations to advocate for health policies and health-care reform. The two-year grant from the W.K. Kellogg Foundation is the next step to Con Alma’s work in assessing how the Affordable Care Act was implemented in New Mexico with a unique focus on health-equity measures in the federal law. Con Alma is pleased to partner with the New Mexico Health Equity Partnership at the Santa Fe Community Foundation on this project. Earlier, Con Alma convened a number of healthcare reform initiatives and events. In 2012 and 2013 we held regional convenings to update nonprofits, government agencies, and businesses on new activities and changes related to health care reform since the BluePrint for Health New Mexico: Health Care Reform Implementation Work Plan report was released in November 2011. Speakers at the convenings provided information about components of the Affordable Care Act such as Medicaid expansion, American Indian eligibility and the health-insurance exchange, as well as proposed bills for the year’s legislative session. About 100 people, representing local and state government, nonprofits, educational institutions and other organizations, attended each meeting. The convenings also provided an opportunity for networking, information sharing, and discussion on needs and gaps in health care reform implementation in New Mexico. Materials from the regional conevenings can be found here Health Care Reform Convening – Presentation Materials, here Native American Health Care Reform Guide, and here EVERYONE WINS: Maximizing the Economic Impact of Health Care Delivery in New Mexico. On September 25, 2013, the Con Alma Health Foundation in partnership with the Center for Nonprofit Excellence offered two free information sessions on the Affordable Care Act and its implications for nonprofit employers. The sessions consisted of an overview and panel discussion about the new insurance marketplace, what new documentation and provisions of the plan apply to small and to large nonprofits, and where you can get assistance to better understand the Affordable Care Act. Materials from those sessions can be found here: Affordable Care Act Implications for Nonprofit Employers. BluePrint for Health New Mexico was a cross sector, multi-stakeholder collaborative to develop a statewide plan that would equitably implement the Affordable Care Act for all in New Mexico. 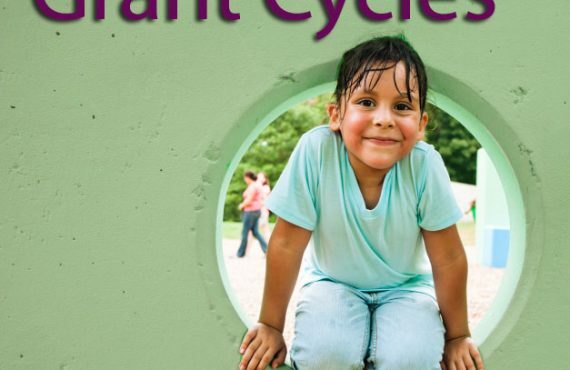 The project was Kellogg funded, and culminated in 2011 with Blueprint for Health New Mexico Team produced Resource Reports and a statewide Implementation Report. As the state’s largest private foundation dedicated solely to health, we continue our work to be aware of and respond to the health rights and needs of the diverse peoples and communities of New Mexico. 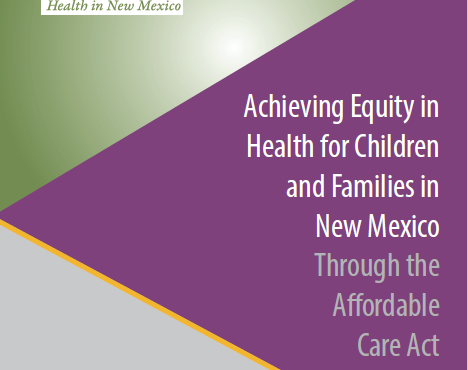 In working towards health equity, an equal chance at living healthy lives, we advocate for a health policy that addresses the health needs of all in New Mexico. Check back to this page for updates and project materials as they will appear below.